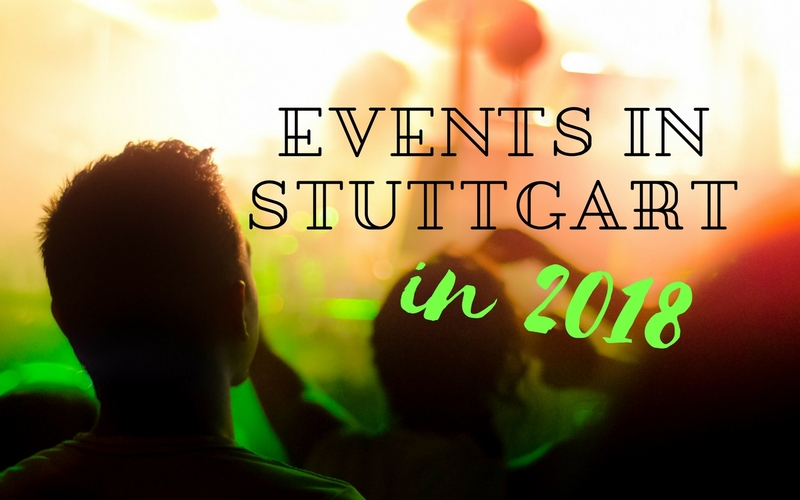 This post is about all the fun events in Stuttgart in 2018. I put together a list of my personal highlights. 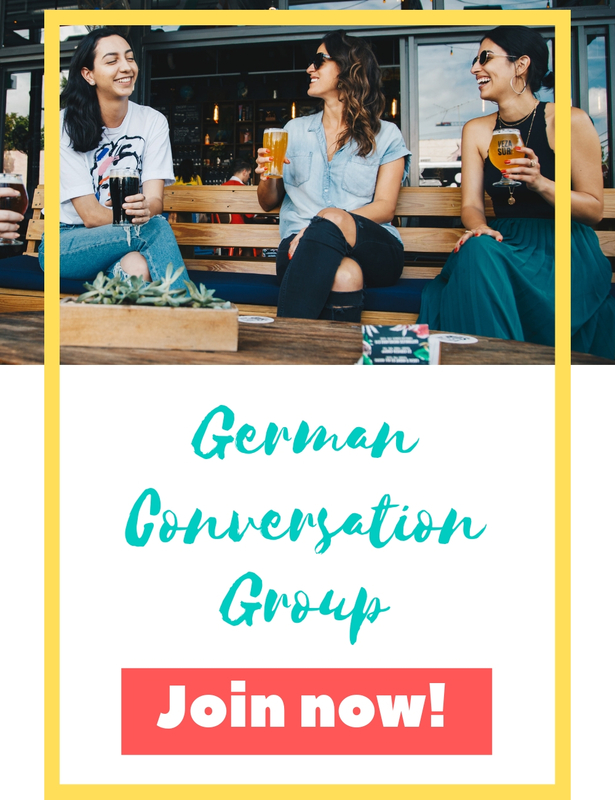 In order to find out more about specific events and things to do here in Stuttgart, visit the category Events in Stuttgart and make sure you check out the blog regularly for my monthly post about fun things to do in this particular month. I loooove to travel. In order to get new inspiration for my next trips I visit the CMT, the world’s largest public trade fair for tourism and leisure. Many countries represent themselves at the fair and you can enjoying shows and international food samples. 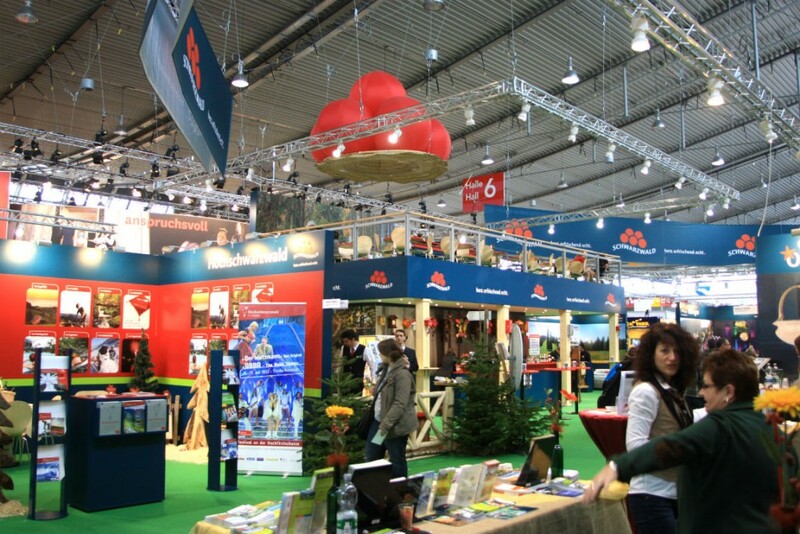 You can visit CMT between January 13 and 21 at Messe Stuttgart. This is the perfect event if you want to get to know the cultural scene in Stuttgart in a short time. Last year, nearly 80 museums and cultural institutions participated. With one ticket, you have admission to all of them. The selection can be quite overwhelming so it is best to plan the night beforehand. I recommend visiting not more than four different locations, everything else otherwise the night gets too stressful. Most of the museums offer specials event on this night, like a band playing while you enjoy the artwork, a quiz, special tours and such. One more recommendation: try to mix well-known locations you had on your bucked list for ages with places you haven’t heard about. I promise, you will find the one or other gem. Lange Nacht der Museen will take place on March 17. It belongs to Stuttgart like the TV Tower: the Stuttgarter Frühlingsfest. You could call it the spring version of Oktoberfest, based at Cannstatter Wasen in Stuttgart. Next to the inevitable beer tents you will find a lot of fun rides and food stalls. The Frühlingsfest is on between April 21 and Mai 13. The Stuttgart International Festival of Animated Film (ITFS) is one of the most important events for animated film worldwide. It is all about current productions, including the intersections between games, architecture, art, design and comedy. They will put up a large screen at Schlossplatz where you can watch animated short films for free. Other productions will be screened at the movie theatres nearby. The festival will be in Stuttgart between April 24 and 29. If you’re interested in medieval times, the Knights Tournament and Market at Reitstadion Cannstatter Wasen might be for you. Between May 31 and June 3 you can watch tournaments and shows, listen to music and shop at the medieval market. You’re a runner? 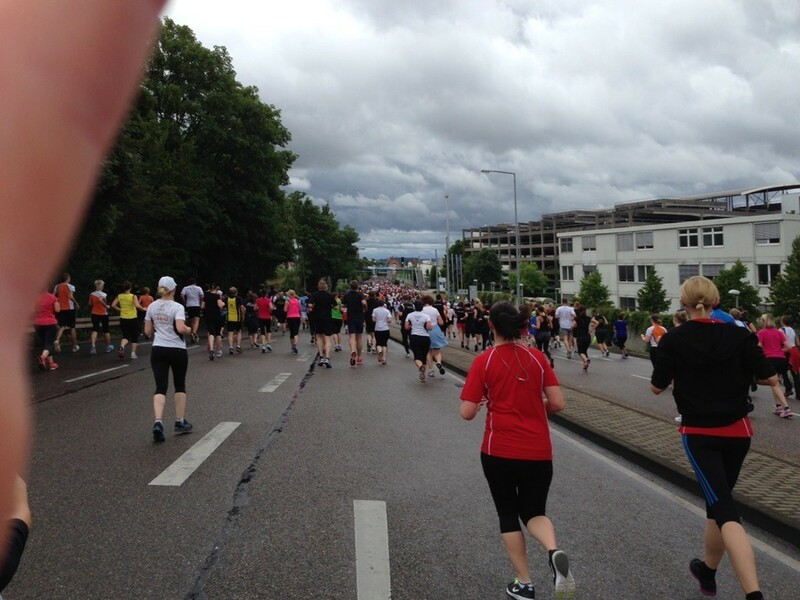 Then you should sign up for THE running event in Stuttgart, the Stuttgart-Lauf. The main events are the half marathon and a 7-km-run. But there’s also events for kids, for walking and nordic walking as well as a handbike- and wheelchair-half-marathon. 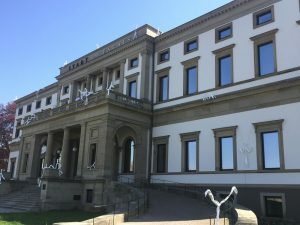 The Stuttgart-Run takes place on June 23 and 24. One of my most favorite street festivals in Stuttgart in 2018 is Heusteigviertelfest. I love the laid back atmosphere at Heusteig quarter anyway and all the pretty nouveau houses you find there. And during the festival, the quarter gets even lovelier. The selection of bands is great every time, the food stands offer yummy snacks and drinks and everybody is very relaxed. I like! 🙂 The festival is held between June 29 and July 1. If there is one thing missing in Stuttgart to make it THE greatest city in the whole wide world, it is the ocean. But don’t worry, you will feel close to the sea when visiting Hamburg Fish Market between July 12 and 22 at Karlsplatz. While enjoying fish in all shapes and sizes you can listen to bands from Hamburg performing traditional music from the German coast, Jazz but also pieces from musicals. 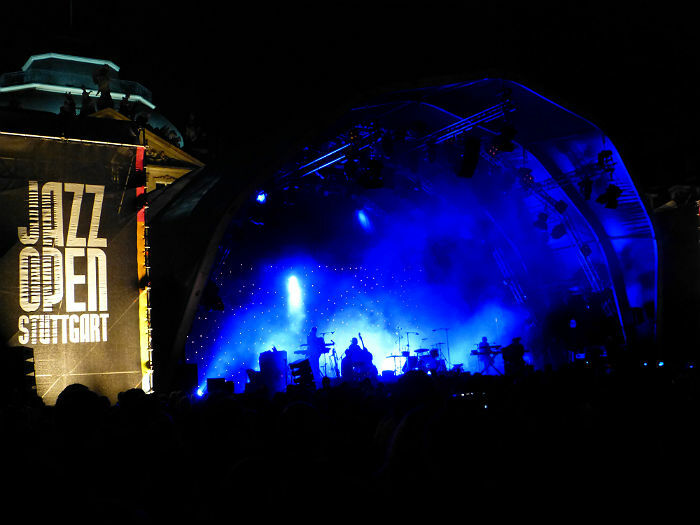 Lenny Kravitz, Jamie Cullum and Gregory Porter are just three of the great performers that will visit Stuttgart between July 12 and 22 for the legendary Jazz-Open Stuttgart. In front of the beautiful backdrop of Altes Schloss, some of the best Jazz artists of our days will perform for us. Insider tip: If you don’t get a ticket for your favorite act anymore, bring a blanket and sit down on the grass in front of the entrance at Schlossplatz. There you can listen to the music for free while having a picnic. Höhenpark Killesberg is a treasure anyway. But when it is lit with thousands of lights on a warm summer night, it will take your breath away. Lichterfest is truly a beautiful experience for the whole family and the fireworks at night will enchant you. 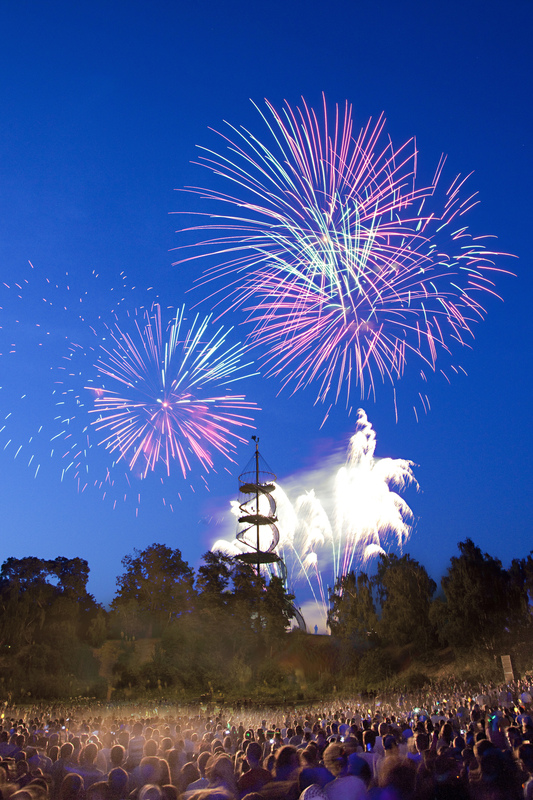 The Festival of Lights is held on July 14 all over Höhenpark Killesberg. Stuttgart has become a melting pot of cultures. This is most visible at Sommerfestival der Kulturen, when participants from all around the world express their cultural background in shows, with food and artwork. Between July 17 and 22 you can join the festival at Marktplatz. 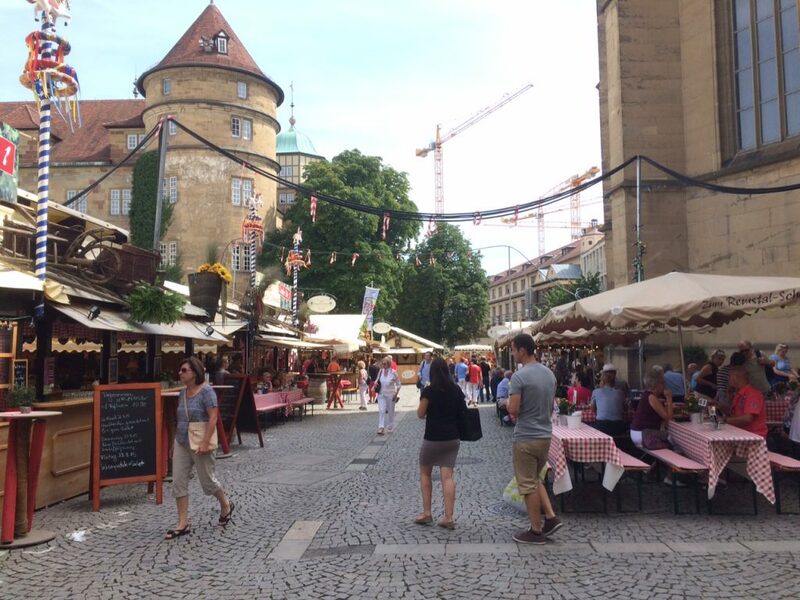 Stuttgart is a mecca for wine lovers. 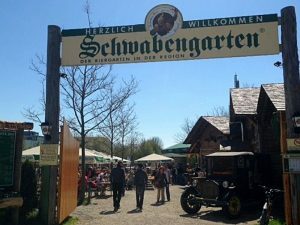 Not only because of all the vineyards spread around the city, also because of the annual Stuttgarter Weindorf. Nearly 30 open-air restaurants, the typical “Weinlauben“, offer around 500 local wines and local food. The relaxed festival is held in the city center between August 29 and September 9. Forget crowded Oktoberfest in Munich, visit Cannstatter Volksfest! 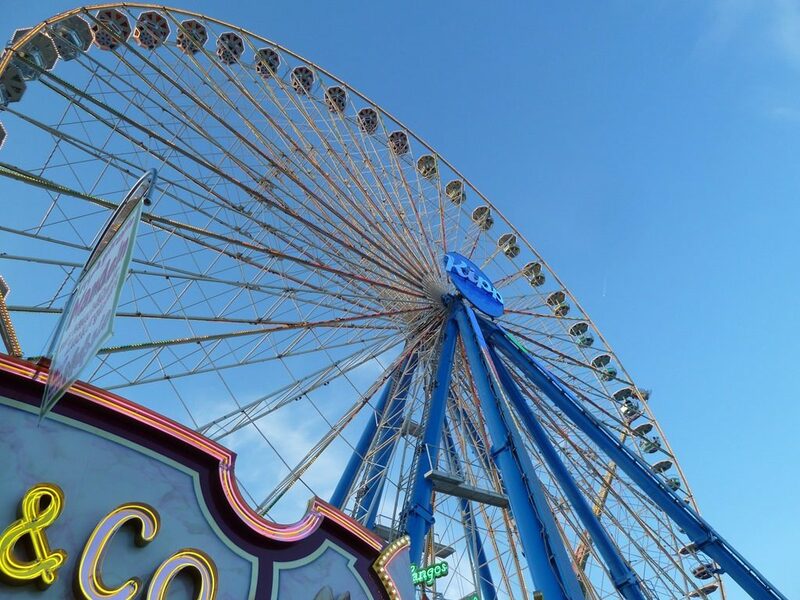 😉 Fun rides, food stalls and of course beer tents await you between September 28 and October 14 at Cannstatter Wasen. The Weihnachtsmarkt in Stuttgart is not only one of the biggest Christmas Markets in Germany, it is also one of the most beautiful ones, due to the lovely decoration of the 300 stalls. It spreads from Schlossplatz via Schillerplatz over to Marktplatz. Plus you will find a special Finnish Christmas Village at Karlsplatz. Next to shopping and enjoying Christmas themed food and drinks at the stalls you will find a little train and other fun rides for kids, an ice rink, an oversized Christmas calendar at the city hall and live music. 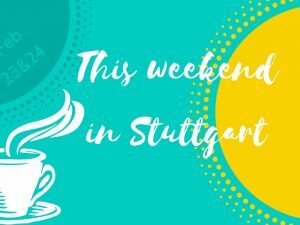 So these are my favorite events in Stuttgart in 2018. What are you looking forward to the most?